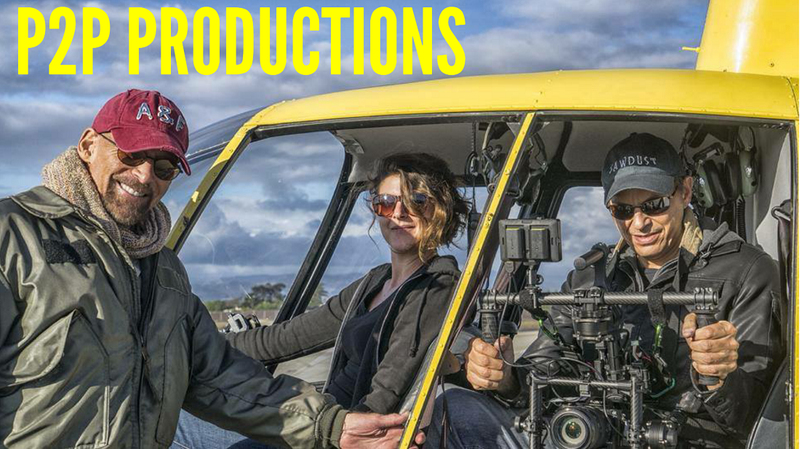 P2P Productions: Today, shooting in LA! 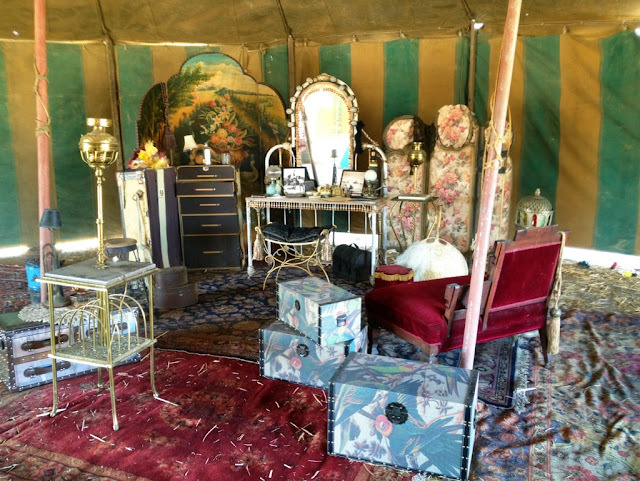 The SAWDUST team is currently shooting the trailer for the new NDP's Circus episodic television project, the first scripted, dramatic series to be shot in 3D and 2D. 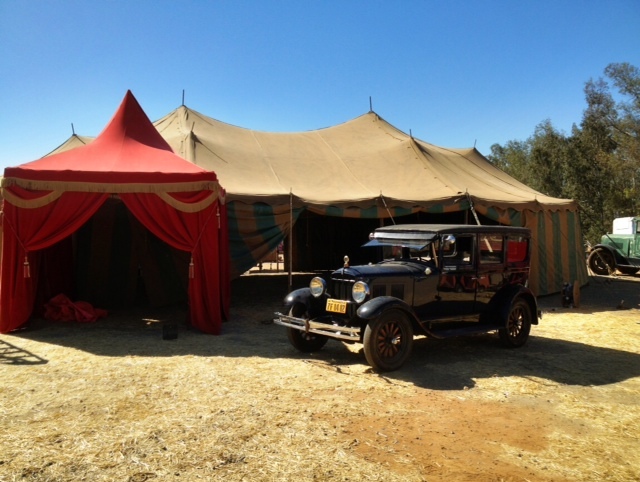 Back to the 30's, behind the scene of the old style travelling circuses!